To reset a forgotten password, use the Forgotten Password Recovery Form. 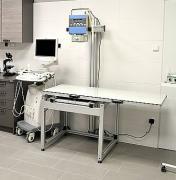 FIDEX has now 3 installations in the Czech Republic! Our first tranquilizing gun having great feedback from the market! 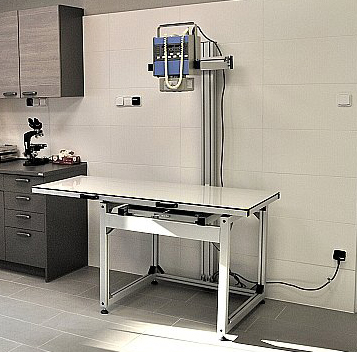 AluVet Float is a compact X-ray table with floating desk. 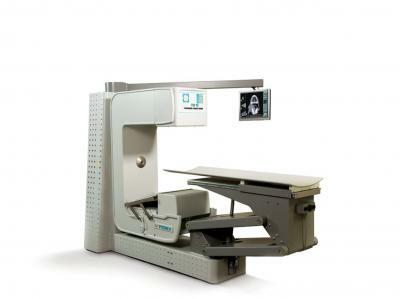 The cassette drawer of the AluVet Float is fixed in the centre of the table and the user can move the desk to place the patient in the correct position. Currently we are looking for distributors throughout Europe and the rest of the world. Several ways of shipping are available. Please enter the code from the image as a protection against spam robots. By submitting this form you agree to the terms . We will be very happy if you recommend our services also to your friends and colleagues.